Dog Knits, a group of volunteers with a passion for knitting, have been hard at work creating their eye-catching displays of animal characters and they have become quite a talking point for local residents, shoppers and visitors. Dog Knits at Southridge – www.dogknitsridge.co.uk – has been working closely with the Friends of RSCPA Southridge to help raise awareness of the work done at the animal centre and boost funds. The target is to raise £25,000 and within days of Dog Knits launching their displays almost £2,000 had been donated. Post box in Stapylton RoadSouthridge is a unique animal rescue and re-homing centre. 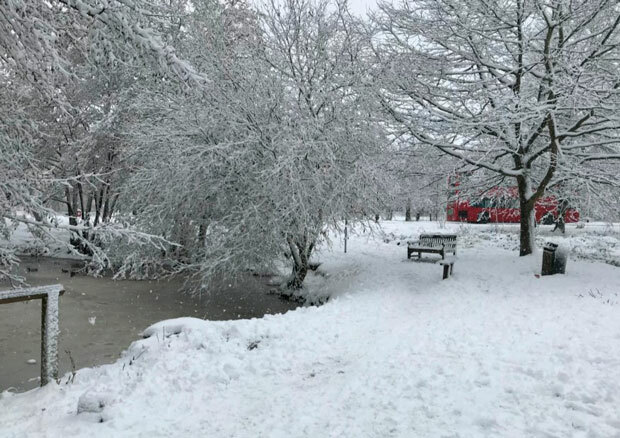 It has the facilities to rescue many different species of animals and at any one time the centre cares for over 250 animals – which gives an indication of the time, effort and expense involved. Southridge says it aims to “place every animal who walks or is carried through our doors into new responsible, kind and caring homes”. This rehoming process may take only a few days or can extend to many months. 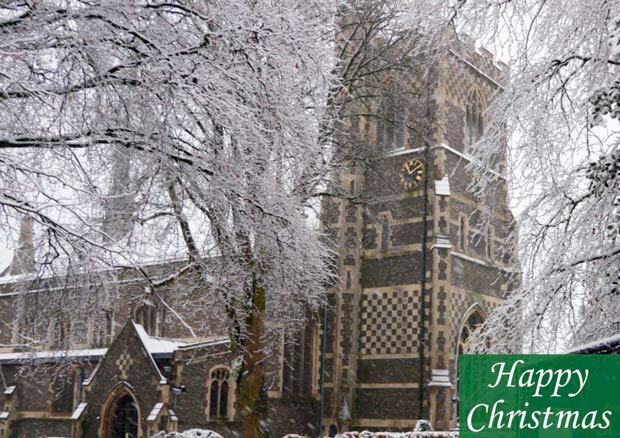 Although Barnet did not manage to attract the installation of one of the Royal Mail’s musical post boxes – which are decorated with snowflakes and play a festive jingle – Barnet Museum has entered into the seasonal spirit by offering a range of Barnet-themed Christmas cards. 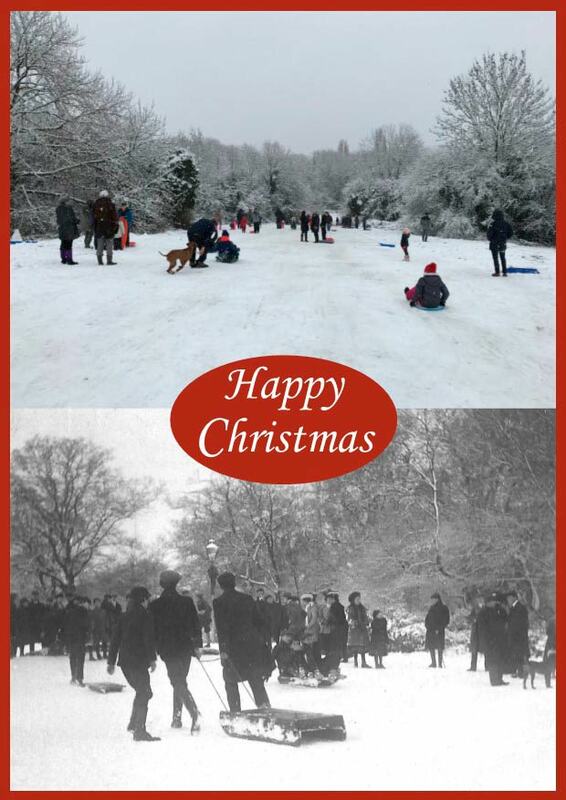 Among the wintry scenes featured on the cards are views of the parish church, Wood Street and the pond on Hadley Green.